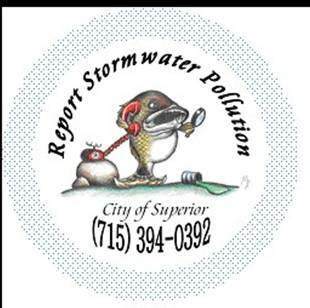 If you notice illicit discharge in Superior, please let us know. We also have an on-line form. Go to on-line form. Thank you for taking time to report anything suspicious draining into a city storm drain or coming out of a pipe entering a stream.